Christmas is fast approaching. 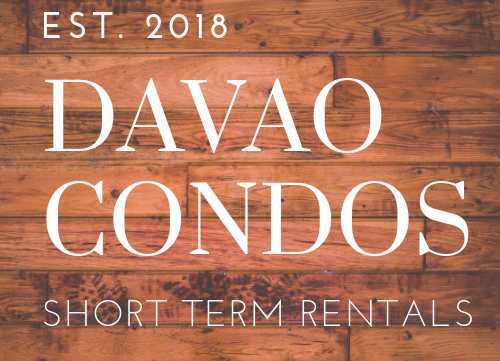 If you are looking for a place to stay in Davao City over the holiday period, look no further. Drop us a message and we will see what we can do to cater to your needs.